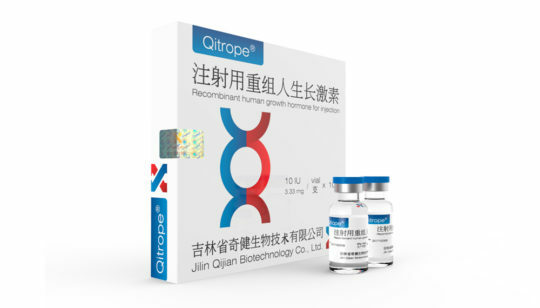 Qitrope® HGH — Recombinant human growth hormone (Somatropin rDNA Origin) by Jilin Qijian Biotechnology Co., Ltd.
Jilin Qijian Biotechnology Co., Ltd. is a high-tech and professional enterprise of production and sales of pharmaceutical intermediates and finished products according to the international advanced standards. 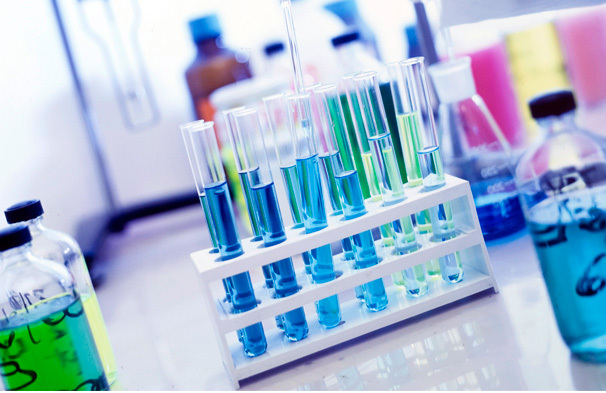 We have been committed to provide high quality chemicals and biological products to the world being well-experienced at chemical and biological industry. We have more achievements on recombinant proteins in genetic and recombinant enzyme engineering technology. We are located in Northeast China, Jilin province Changchun High-Tech Industrial Development Zone which is famous as «the Chinese biomedical city». 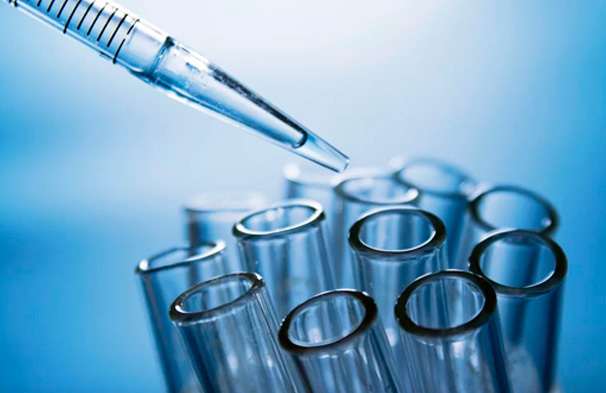 Our company has 30,000 square meters of clean production area which meets GMP certification standards including our genetic engineering, biochemistry, sterile lyophilized powder and small capacity injection production lines. Our company has the first class research talents, including research and development personnel more than 40 people plus about one hundred persons of production staff. 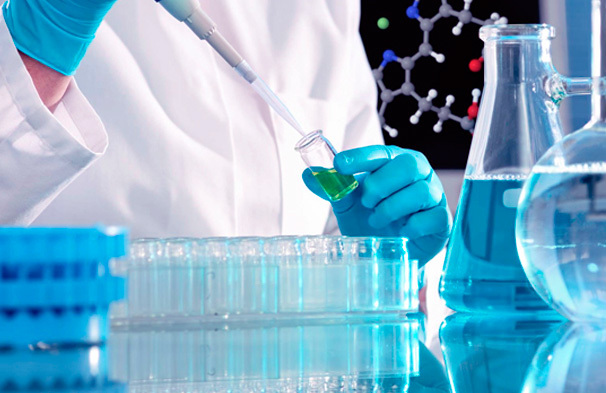 Research and Development Department is a young energetic, creative and motivated team, it is highly accomplished in gene engineering, pharmacology, chemistry and microbiology, it has a wealth of experience in new product research, development and production. 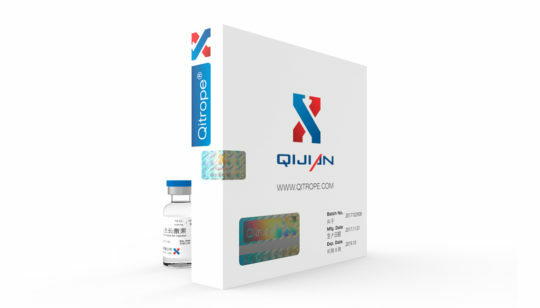 Qitrope® HGH is researched, developed and manufactured independently by Jilin Qijian Biotechnology Co., Ltd.
Qitrope® HGH is came from the up-to-date Recombinant DNA technology in E.coli secretion expression system, human growth hormone protein folding and the top technique of ferment and purification. Qitrope® HGH is identical to the human natural growth hormone in amino acid sequence with 191 amino acids and three-dimension structure. Qitrope® HGH is with the outstanding characters of High Bio-activity and High purification, qualified to EP/USP/CP/WHO standard. 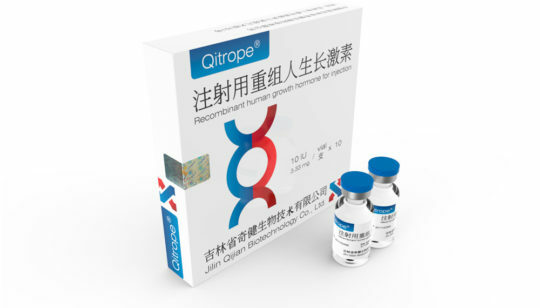 Qitrope® r-hGH somatropin is a Recombinant Human Growth Hormone famous for its proved high quality and being widely used in China domestic market and exported to a few others countries. Take your Qitrope® pack and find a sticker at the back side. Mind, please, that the pack should be sealed on each side. Enter the code digits into the form below accordingly and click "Verify" button. Qitrope® code you entered has passed verification successfully. You bought original product! Please, pay attention that this verification code is valid only once. Qitrope® code you entered already passed verification once before. If you entered it for the first time only, please, contact us via info@qitrope.com. Qitrope® code you entered has not passed verification. Please, inform us about it via info@qitrope.com. 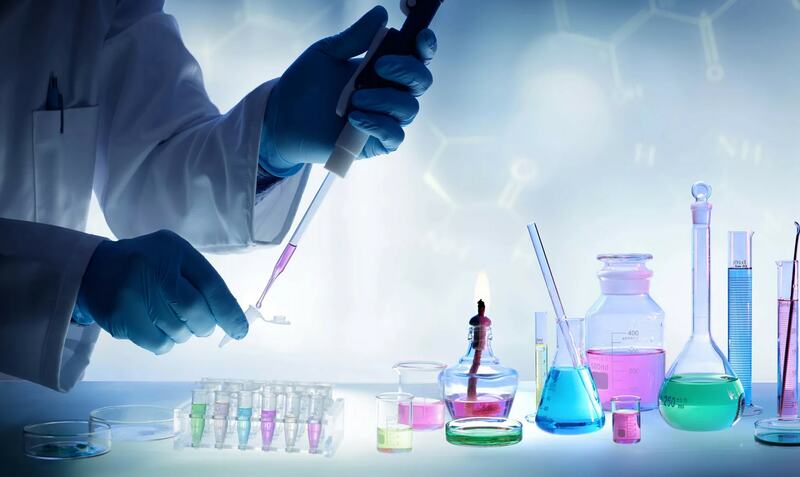 Jilin Qijian Biotechnology Co., Ltd.
adheres to "responsibility, innovation, faith and trust" concept focusing on human health and well-being through science and technology which change the future and exceed customer expectations. 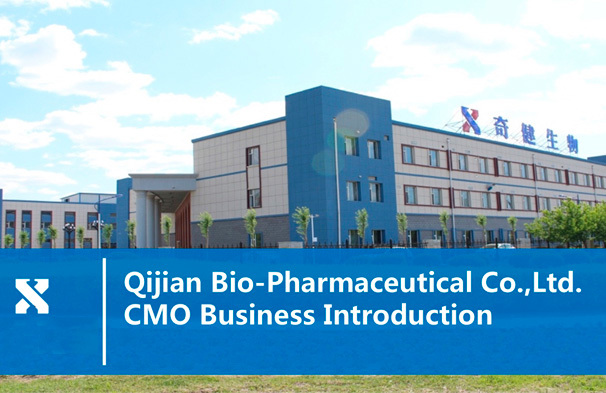 Qijian Bio-Pharmaceutical Co., Ltd was established in 2005. 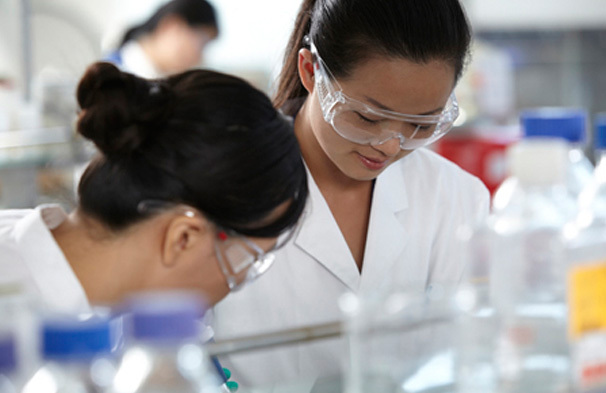 The National Development and Reform Comission concluded that Qijian Company is one of the «National Biological Industry base» in 2009. 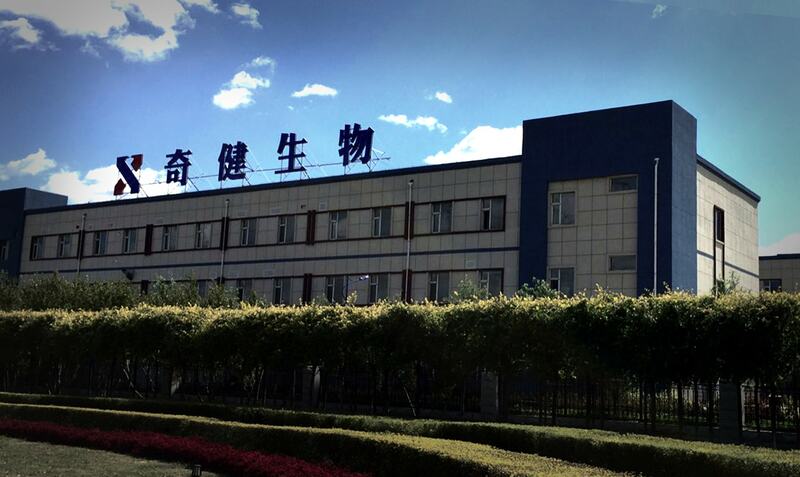 The Jilin Province Government Management Department awarded the Qijian Company as National High-Tech Enterprise in 2010. 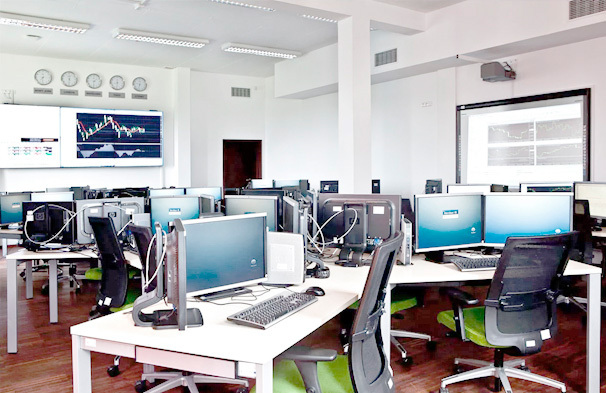 Qijian Company moved to new headquarters in May 2015, the new address: Chaofan Street 707, Hign-Tech Development Zone Changchun City, Jilin Province, China. 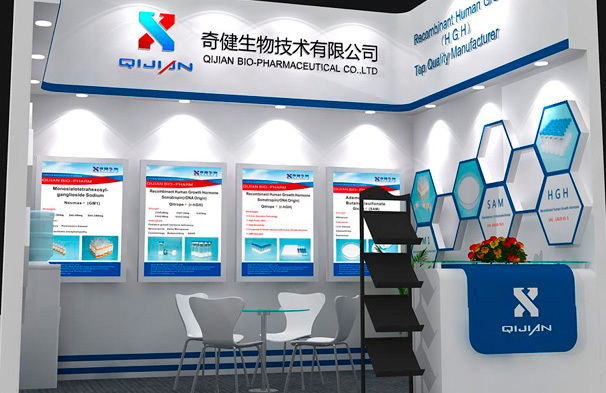 Qijian Company attended the CPHI Worldwide 2015 to be held in Madrid, Spain led by General Manager. This exhibition obtains big achievments. It laid good foundation for exploring the European market for the Qijian products. The production lines for Pharmaceutical workshop were completed in Nov. 2015. 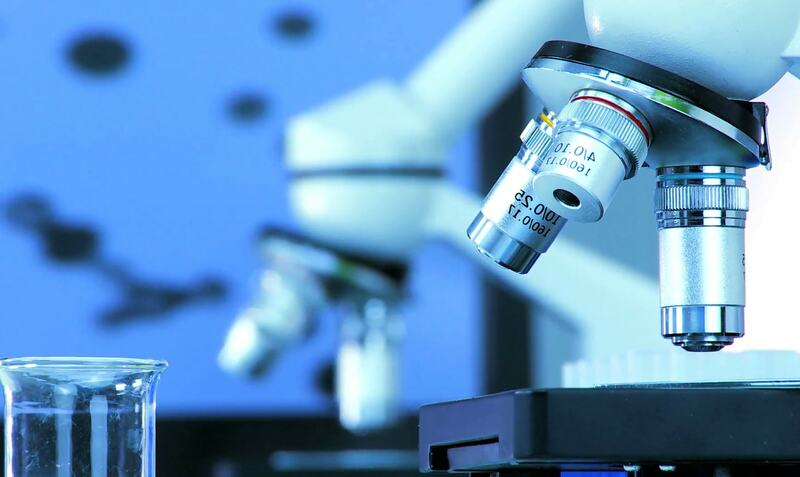 Qijian Company held shareholders meeting in December 2015, and passed proposal of setting up subsidiary Jilin Shoukang biotechnology Co., Ltd., which is a joint venture with Northeast Normal University.